Hey, ladies! As the saying goes, "There's no ugly women, only lazy ones". 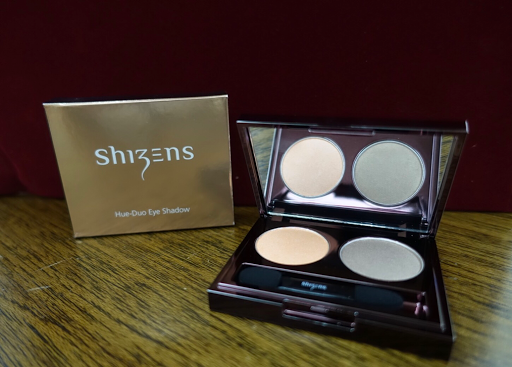 We all have our unique natural beauty that should not be concealed, and this is made possible thanks to Shizens. 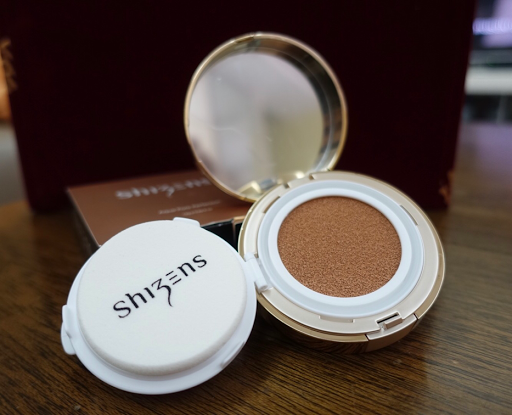 Unleash your natural beauty by pampering your skin from inner to outer with the latest Shizen VISAGE Collection. 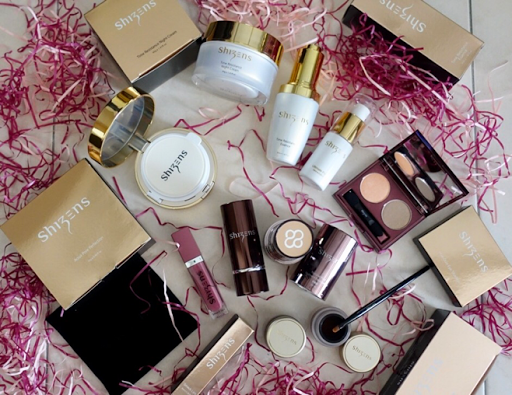 There is a total of 9 items in the collection, which comprised of 3 skin care products namely, Time Resistance Essence, Time Resistance Night Cream, Ultimate Potent and 6 make-up products including Natural Pore Nutrient Foundation (PRO), Hue-Duo Eyeshadow (Mocha Glow), Aqua Eyeliner (Black), Aqua Eyelinver (Brown), Aqua Pore Perfection and Smack Lips. 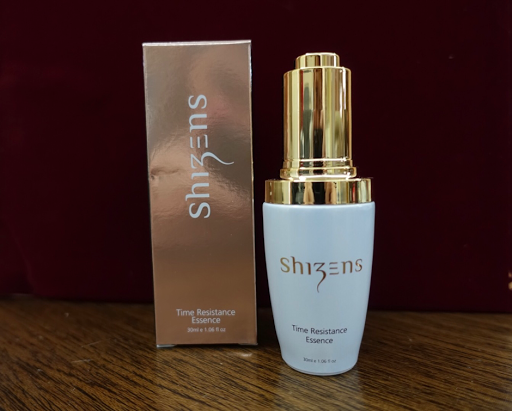 An anti-aging essence with skin regenerating Ceramide ||| help to keep skin firm, tone, brighten, nourished and moisturized deep within skin cells. 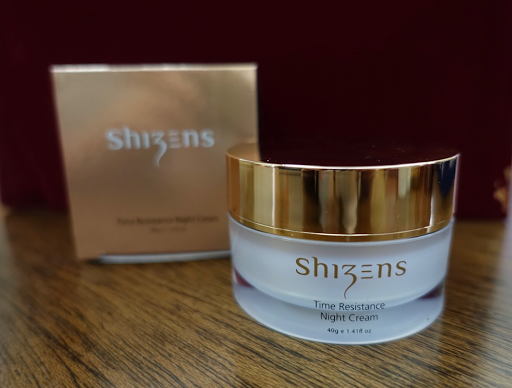 It is also effective for strengthening and supporting the renewal of skin's natural protective layer and forms a barrier against moisture loss. The essence is applied right after toner. I love the essence light texture plus it is easily absorbed into the skin. To lock in the goodness from essence for best firming result and keep skin moisturized. The cream has a rich and smooth texture, easily absorbed into the skin without a greasy residue. 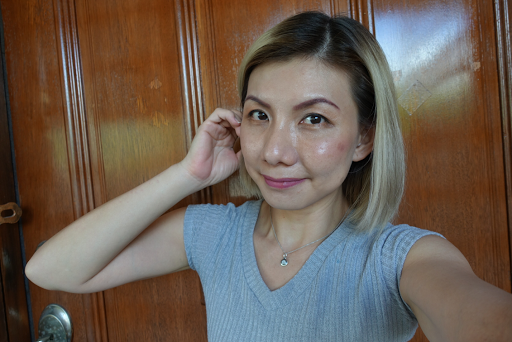 Love the fact that my skin feels super soft and smooth after application. 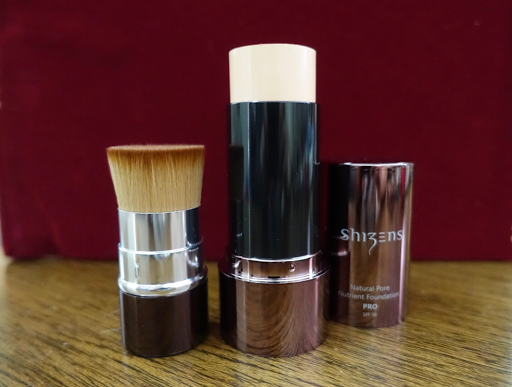 The foundation is 100% talc-free, extremely light-weight, sheer and silky. It is also infused with Vitamin E and moisture essence to further pamper the skin. The Natural Pore Nutrient Foundation PRO is available in one shade only, helps to even out skin tone and suitable for all skin types. 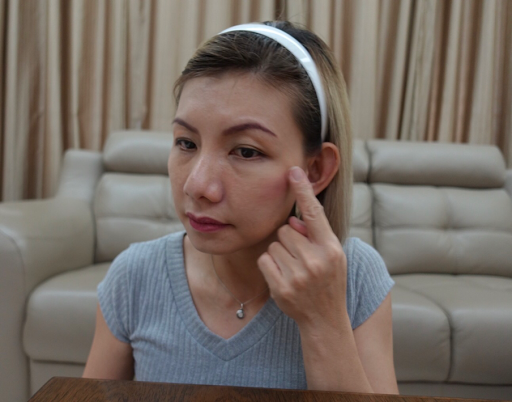 Apply the foundation on the forehead, cheek, nose and chin, use finger to spread it evenly. 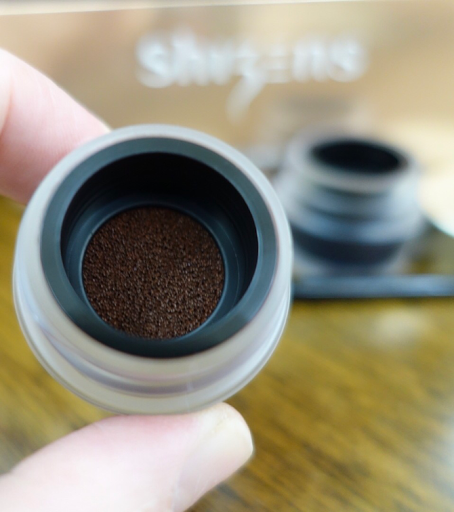 Use the brush provided to blend evenly. 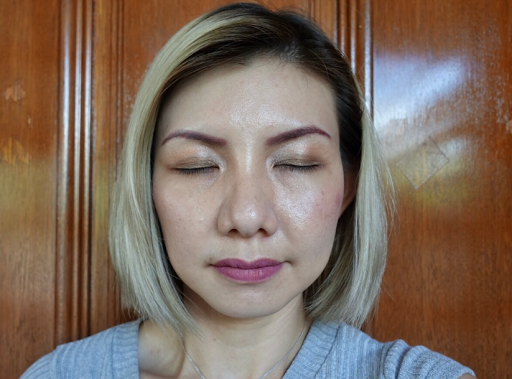 The coverage was light and natural, evens out my skin tone and doesn't cause me to break out. Apply brown colour on the eyelid and the light orange on the upper eyelid. Aqua Eyeliner is a cushion liquid eyeliner that is smudge-proof and will last through up to 12 hours. Its lightweight and quick-drying formula allows easy glide on the delicate areas of the eye lids in fluid stroke. 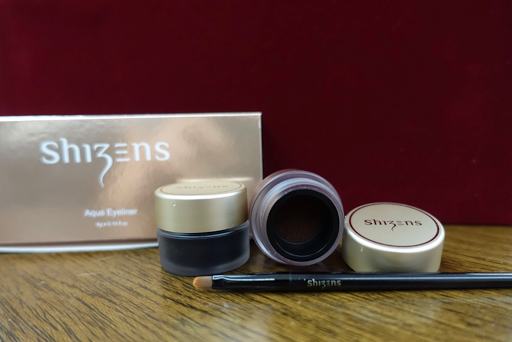 For a natural eyeliner finishing, apply brown color to the front inner half and finish with black colour for outer corner of the eyes while going thicker towards the end. The rich and highly pigmented eyeliner glide on like a liquid, making application a breeze. The Aqua Eyeliner also works for eyebrow! 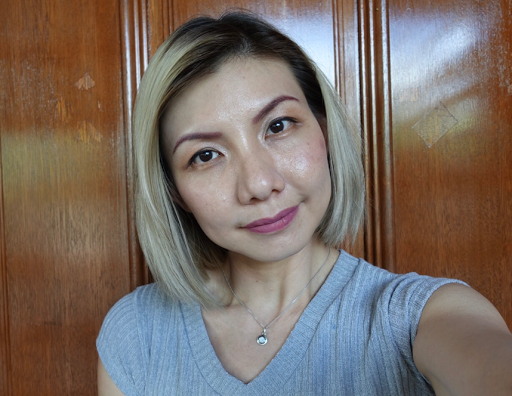 I'm using brown colour for my brow. 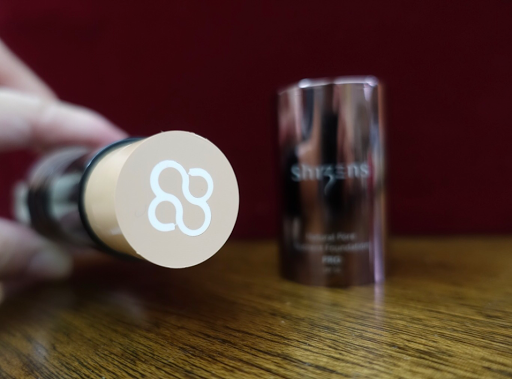 It can be used as a liquid foundation enhancement, or for those who wanted a little definition, you could use this as shading to achieve a contouring effect. *Please make sure to get it one shade darker than your skin tone for shading purposes. Apply it on cheekbone, nose and jawline area, blend in with fingers to enhance and define facial features. The product contains Vitamin A, E and F to help stimulate healthy skin glow, retain skin moisture and reflect damages from UVB rays. This long wearing matte lipstick is enriched with coconut oil and sunflower butter to lock in moisture in the lips thus preventing dry lips. Simply adore the lovely shade that brightens up my complexion. The liquid lipstick also works as blusher! Apply a small amount on the finger and lightly tap on the cheek. Helps to even skin tone while at the same time promotes a smooth and youthful appearance. It can also be used as skin care routine after the toner and essence. 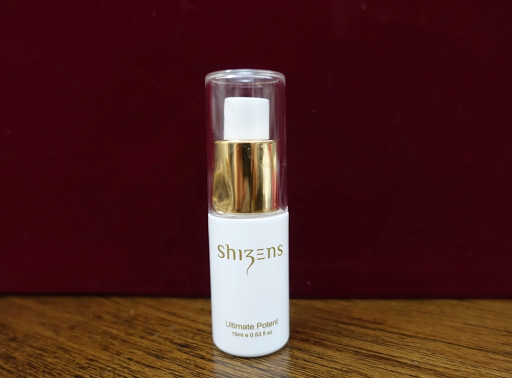 Lastly, spray the Ultimate Potent to lock in make-up and for an instant face lift. Ta dah.... The final outcome! Do you like my natural makeup look? This is definitely my favourite go to makeup look for now. Perhaps I will apply a darker lipstick for the evening. Love all the products! Ohh... I've got a good news for you. 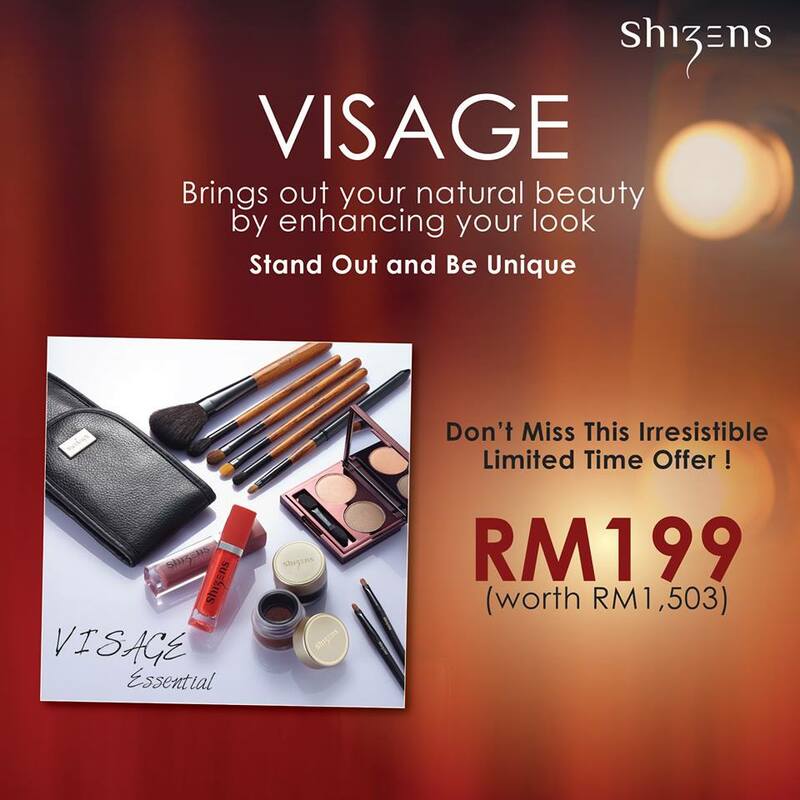 VISAGE Essential for only RM199 instead of RM1,503. Available from now till 31st May 2017 at major Shizens store. That's not all! Mention code "VISAGE01" to the beauty advisor to redeem a FREE VISAGE makeover. Reserve your spot today!